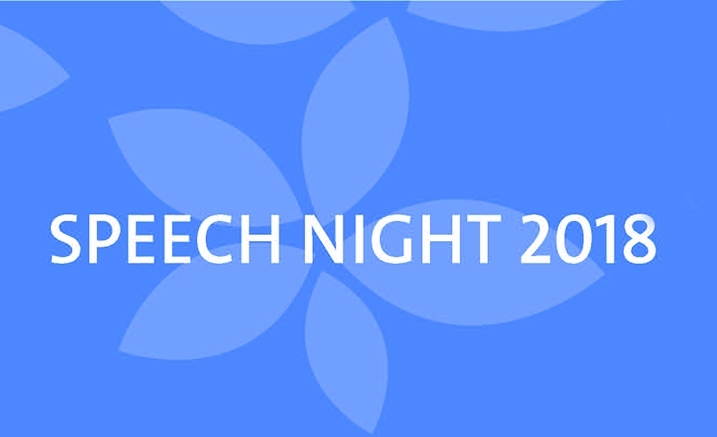 In it’s 140th Anniversary year, the Ruyton Girls’ School community will come together, for the first time at Melbourne Recital Centre, to celebrate Speech Night on Tuesday 11 December 2018. This is a FREE event however tickets are required. Click the BOOK TICKETS button below to reserve your seats.